Below are the requirements of the UI design we are looking for. 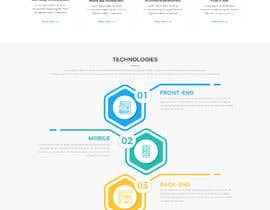 Client is a Website Design and Development company looking to upscale their company and looking to design really creative website and they have some specific requirements which are as below. 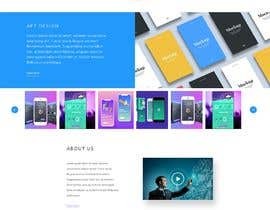 Attached [login to view URL] is rejected mockup because banner is not video, services & technologies section is not creative as [login to view URL]; see how creative you can do. This project is urgent and I am looking to receive entries by 1:00pm of 17th July 2018, those entries will be given priority and winner will be decided if winning entries are received by 3:00pm of 17th July 2018. 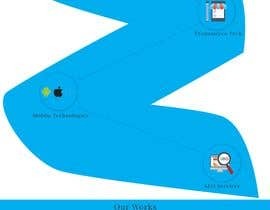 Guys, I suggest you to go through requirement throughly, Something vector lines, good colors and managed white space is something I am looking for, go through reference websites i have given to understand what i mean.